This petition has been signed 18987 times. 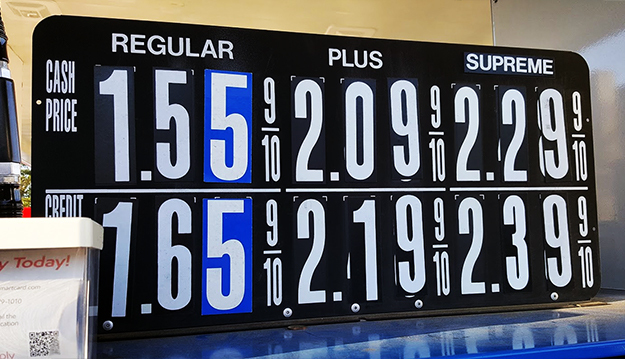 The recently enacted 23 cent per gallon gas tax increase hurts New Jersey's drivers, commuters and already struggling residents. The gas tax increase will cost the average driver $150 more per year, and families with more than one car or long commutes may pay hundreds or even thousands more. There are other options to fund our transportation needs that don't require tax increases, including reducing New Jersey's highest-in-the-nation road construction costs. Repeal the gas tax increase!